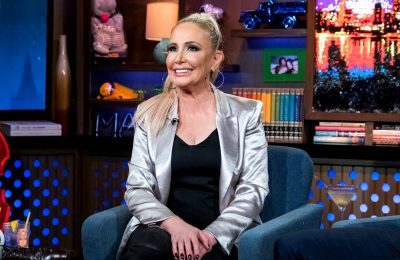 Tamra Judge and Kelly Dodd are feuding amid filming on the upcoming 14th season of The Real Housewives of Orange County. 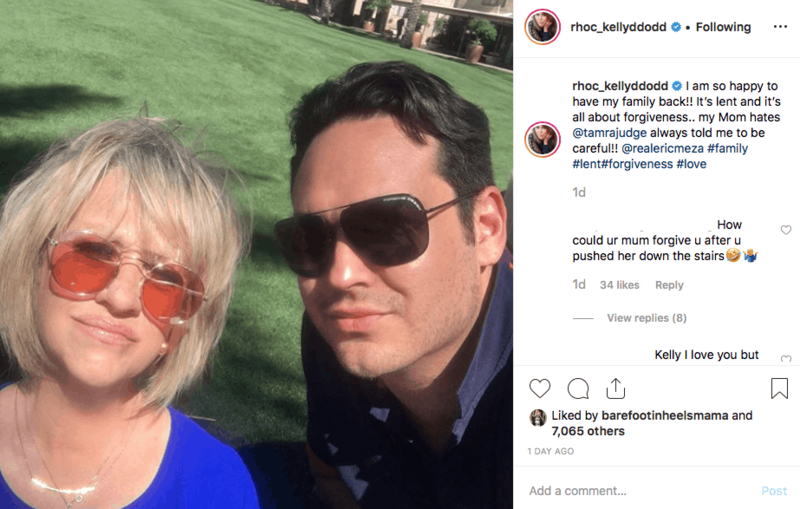 After a video of Tamra filming with Shannon Beador and claiming Kelly allegedly “threw her mother down the stairs” surfaced on social media, Kelly shared a photo of her mother and her brother on Instagram before going on a rant against Tamra. 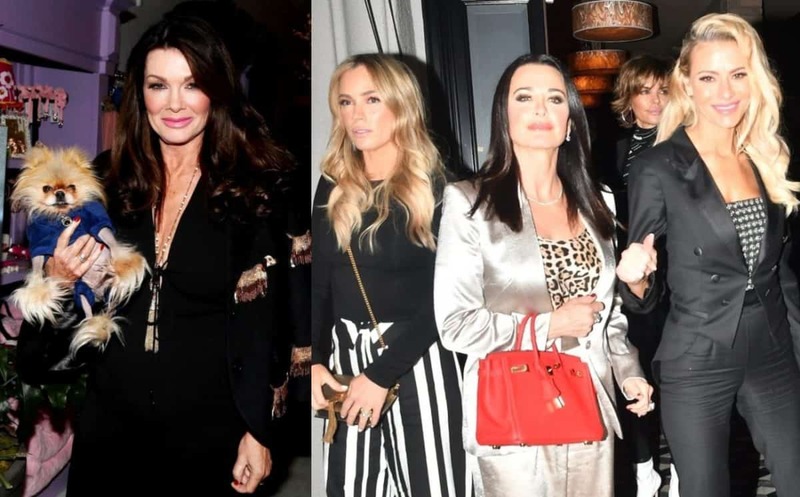 While Kelly insisted in the comments section of her post that she “didn’t push [her mother] down the stairs,” Tamra sounded convinced the rumor was true as she chatted with Shannon during what appeared to be some sort of filmed lunch date. “[Jim Bellino] was right about Tamra she hasn’t learned her lesson,” she continued. 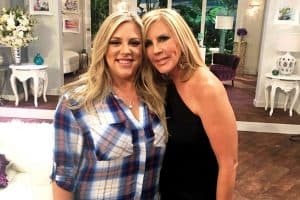 As The Real Housewives of Orange County have surely heard, Jim sued Tamra and Shannon last year after they suggested his shady business dealings would ultimately land him behind bars. 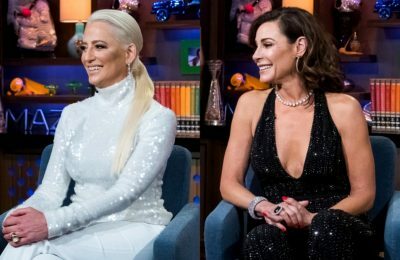 After seeing what her co-star was writing, Tamra responded to Kelly’s allegations and suggested she wasn’t accusing her of anything. 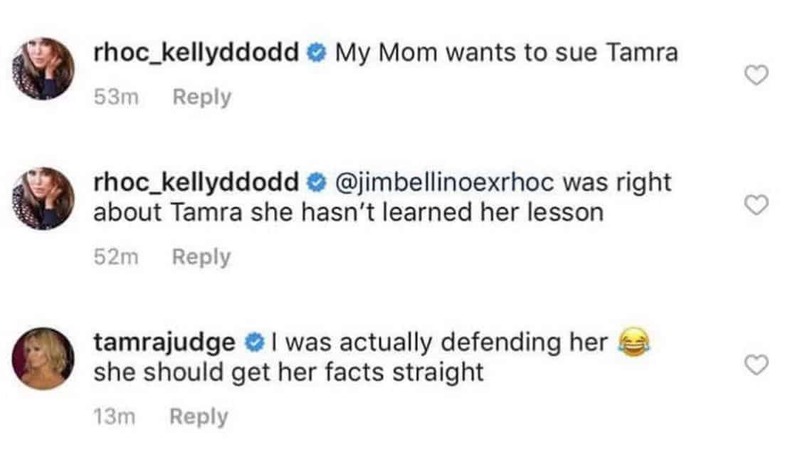 Instead, Tamra claims she was actually defending Kelly against rumors. “I was actually defending her. She should get her facts straight,” Tamra wrote. 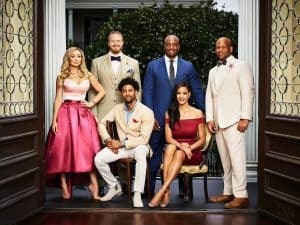 The Real Housewives of Orange County season 14 will premiere sometime this summer on Bravo TV.